PORNIC nearby (4km) from our campsite. 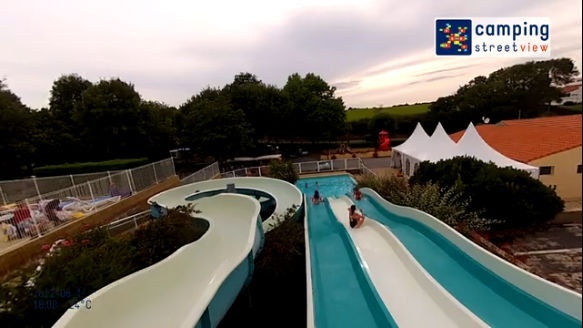 The 4-star campsite Tabardière since August 2011 opens the doors of April 13 to September 21, 2019 Located a few kilometers from the beaches of La Plaine Sur mer and Pornic, this is the ideal starting point for beautiful walks on the beach or the countryside. 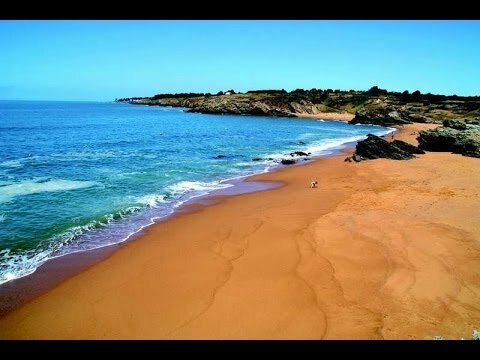 Enjoy the beautiful beaches and coves of the Côte de Jade. We offer spacious pitches, enjoyable, and mobile homes and comfortable cabins.